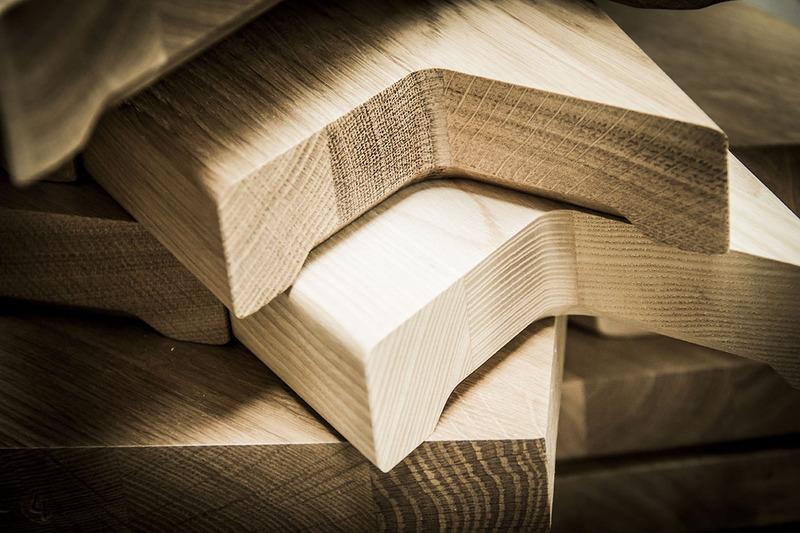 Our panels are produced from solid hardwood timber which is 8per cent dried with ±2per cent tolerance. The panel contains lamellas which are finger jointed from several pieces of timber - F/J panels or lamellas which are just edged glued - EG panels. The company 2MAX, Ltd. was founded in 1998. Due to diversification we decided to expand our business in 2004 and therefore we run a new technology line for hardwood panels. 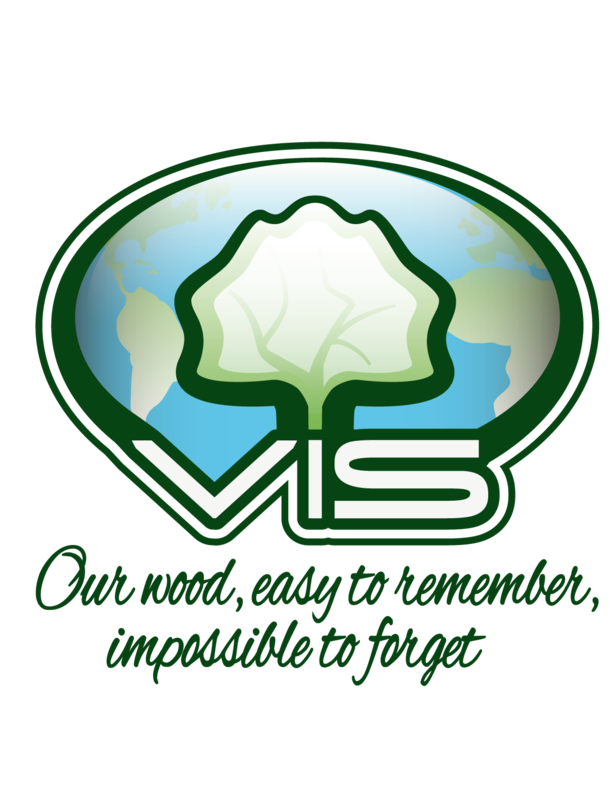 Since 2005 we have been successfully selling our products to several European countries, mainly to Scandinavia in cooperation with our business partner V.I.S. Export-Import Ltd.
Our philosophy is production of final products (surface treated, packed, etc.) ready for end-customers, and production of semi final products for our long-term customers (stairs, furniture producers, etc). 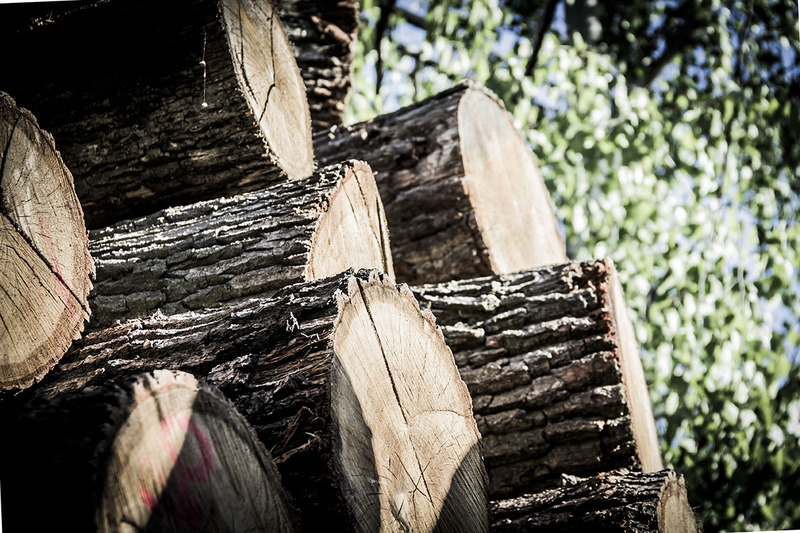 All products are made from raw material (logs, trunks, tribes) in order to check up the incoming quality.